Joey Savoie, who assumed the No. 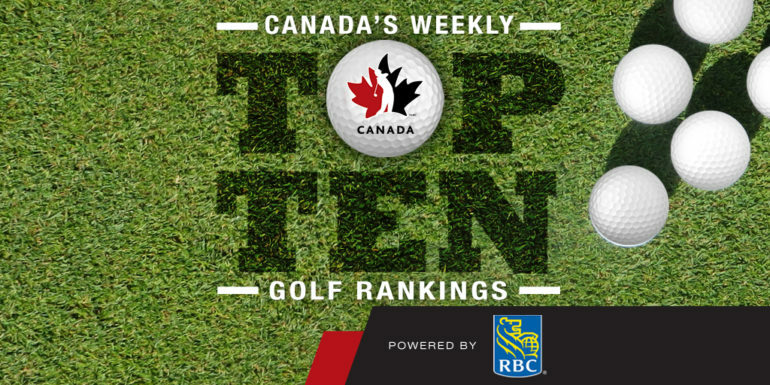 1 ranking in Canada last week, climbed 12 places in the world ranking to a career best No. 59 in the world. Charles Corner made the biggest gain among the Top 10, picking up 20 places in the world rankings while Brendan Macdougall climbed one place in the Canadian rankings to take over the No. 7 spot. Outside the Top 10, Matt Williams jumped 47 spots in the world rankings after finishing sixth at the Maui Jim Intercollegiate. The Calgary golfer and senior at Houston became only the eighth player in school history to shoot 64 or better during the event. The result enabled him to move up to No. 11 in Canadian rankings. 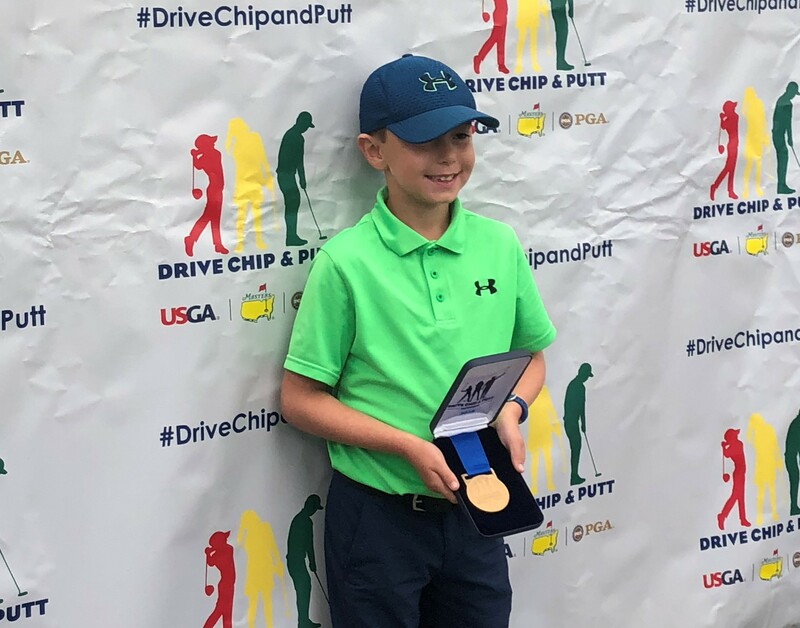 Golf Canada Development Squad member Christopher Vandette climbed 65 spots to move into the top 20 after coming from seven strokes back to win the Duke of York Young Champions Trophy in trying conditions in a playoff. Biggest move: Bavake Sihota of Caledon, Ont., gained 801 spots in the world rankings after winning the MJT International Team Challenge. Vanessa Ha made the biggest move among the Top 10, picking up nine places in the world rankings and taking over the No. 5 spot in Canada. Outside the Top 10, Victoria Zheng picked up 84 spots in the world rankings to move to No. 20 in Canada following her runner-up performance at the MJT International Team Challenge. Biggest Move: Sydney Scraba climbed 155 spots in the world rankings after finishing 63rd at the USA Intercollegiate. Benjamin Silverman made the biggest move of the week, picking up 31 spots in the world rankings after finishing in a tie for third at the Web.com Tour Championship, the final event of The Finals. The result was worth 5.28 world ranking points and more importantly, it enabled Silverman to retain his PGA Tour card for the upcoming season. Silverman finished 22nd on the list of 25 players who secured their cards through the Web.com Finals series. No. 7 Adam Svensson gained 30 spots in the world rankings after finishing tied for eighth at the Web.com Tour Championship. The result was worth 2.43 world ranking points for the former Golf Canada National Team member. Svensson had previously secured his PGA Tour card by finishing in the Top 25 of the tour money list ahead of the Finals. Anne-Catherine Tanguay was the only member of the Top 10 to make any positive gains over the past seven days. 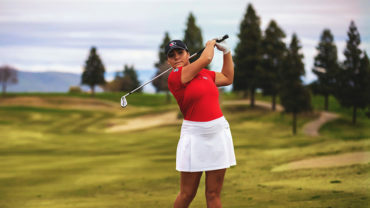 The Team Canada Young Pro Squad member finished in a tie for fifth at the Symetra Tour event in Alabama. The result was her first top 10 finish of the year on either the LPGA or development tour and was worth 0.88 world ranking points.